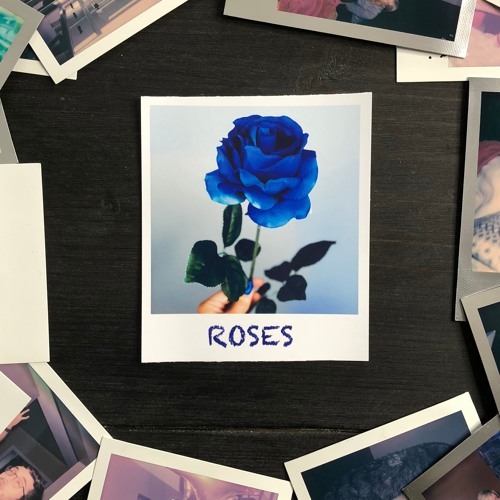 Canadian acoustic pop singer/songwriter Madison Olds has just released her brand new single Roses, taken from her upcoming debut album BLUE, set to arrive on February 22nd! I am loving her sweet vocals that are both vulnerable and powerful, conveying the emotion behind the lyrics. Roses deals with the fears associated with being in love with someone and is perfectly wrapped around sweet pop melodies and dulcet vocals. This is quite an honest, relatable song that perfectly showcases Madison's songwriting skills and lovely vocals. Stream it below! BLUE was recorded and produced in London (UK) at Sticky Studios (early albums for Ed Sheeran, Shawn Mendes, One Direction), and has strong artistic influences by Ed Sheeran and Julia Michaels.